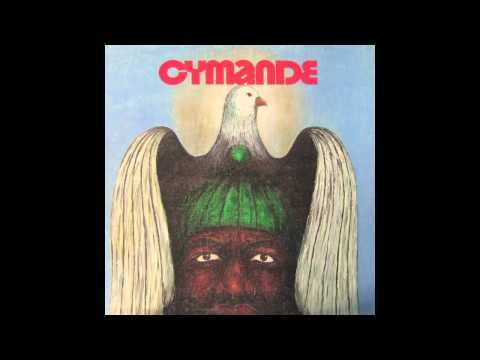 Formed in 1971, the name Cymande comes from a Calypso word for Dove symbolising Peace & Love. Discovered by legendary producer John Schroeder who signed them to Janus Records and produced their debut single "The Message" which hit the top 20 in the USA. After releasing three albums "Cymande", "Second time around" and "Promised Heights" which featured future Rare Groove and Breaks classics such as "Bra", "Brother's on the Slide" & "Fug" the band disbanded in 1974. The ElecTrio has been making major waves on the impro-jazz/funk circuit since 2012. Led by Leeds-based keyboardist, producer, Rhodes guru and LCM Jazz Course graduate Dan Goldman, this innovative space-funk group has played in many respected venues all over the UK including the Royal Festival Hall for London Jazz Festival, as well as Marsden Jazz Festival and supporting artists including Blue Note artist José James on his 2013 UK tour. Featuring Dan ‘JD73’ Goldman on Rhodes and synths, Hamlet Luton on bass and Gordon Kilroy on drums, this progressive trio plays adventurous and hard-hitting original compositions influenced by esteemed Rhodes players/artists including Herbie Hancock and The Headhunters, Bob James, Stevie Wonder, George Duke, Patrice Rushen, Jeff Lorber, and Chick Corea. 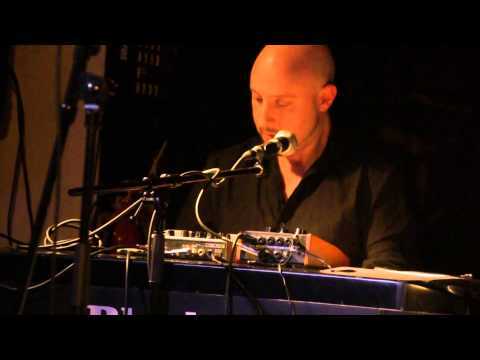 Expect fiery Rhodes piano solos, spacey synths, wah-wah clavinet, dirty bass and heavy beats! HEAVILY INFLUENCED BY HIGH ENERGY JAZZ, FUNK AND BLUES. Tell us what you think of Cymande, +support (27/04): Dan Goldman Trio, +SUPPORT (28-29/04): Adam Goldsmith below..